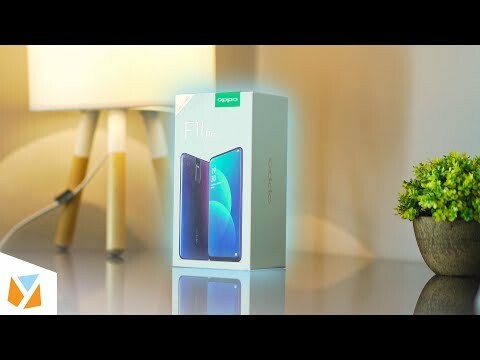 The lowest price of OPPO F11 Pro is P18,990 at Taiyen General Merchandise, Shanylle General Merchandise, Tere Cellphone & Accessories, Amisha-Fae Gadgets & Accessories, argomall, Lazada, gigahertz, Shopee and ComWorks Clickstore, which is 12% less than the cost of F11 Pro at abenson (P21,490). This smartphone is available in 64GB, 128GB storage variants. 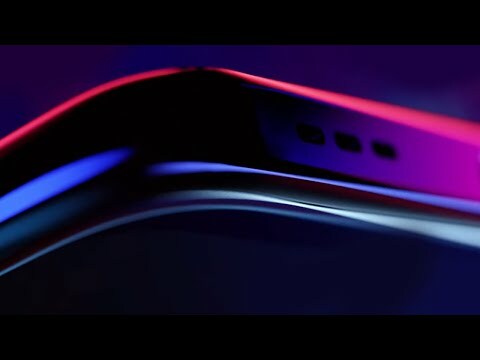 The latest price of OPPO F11 Pro was updated on Apr 26, 2019, 18:44.